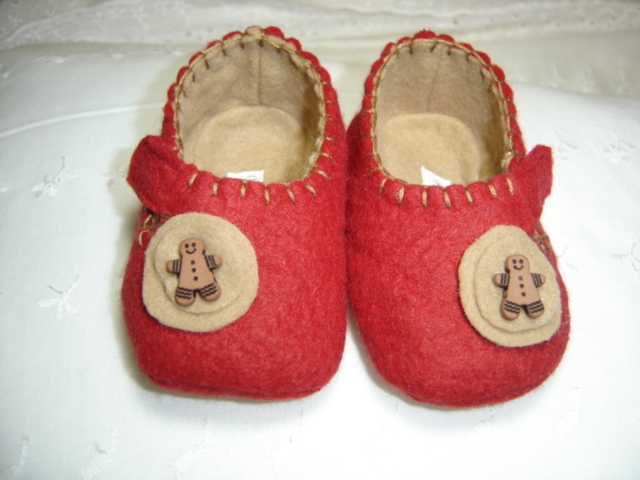 Your little one will look adorable while keeping his or her tootsies toasty in these handmade gingerbread man shoes for boys and girls. Both pairs are made out of red wool with a light brown felt lining, and they are hand trimmed with light brown embroidery floss. 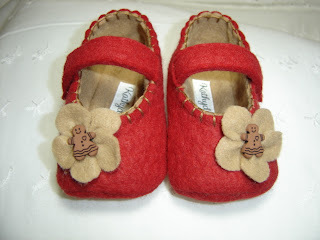 For added comfort, CozyToes baby shoes have no inside seams, and no glue is used in their construction. 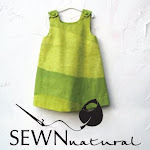 At $13.50 a pair, they are also as reasonably priced as they are darling! These are perfect kicks for holiday celebrations and for Christmas Eve Mass! These are just precious! And what a deal! Thanks for the info Beth!